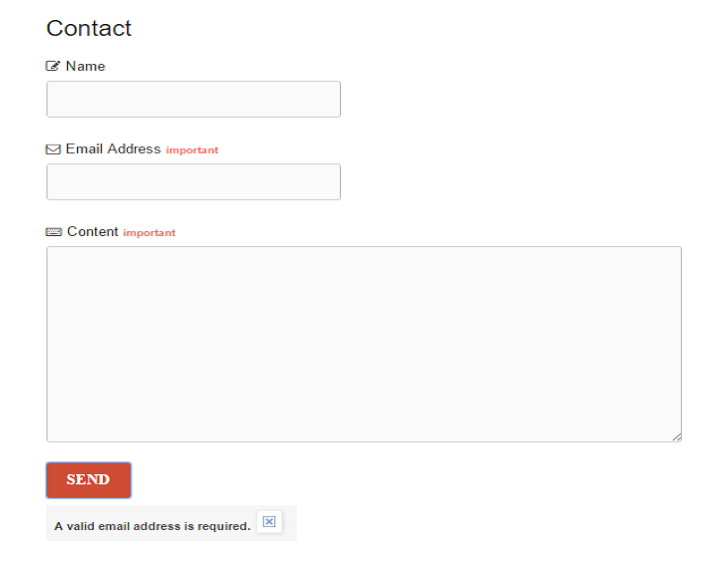 A contact form is important for any blogger for various situations. So, adding contact probably lets your visitors get in touch with you more effectively, but using default blogger contact does not look great. 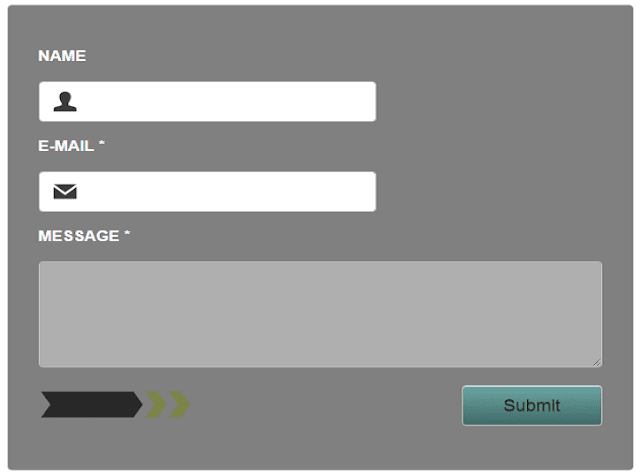 Here are 5 stylish blogger contact form for your static blogger page. Follow the simple steps to add customize blogger contact form. Go to the Template on the left side and click on the Edit HTML. 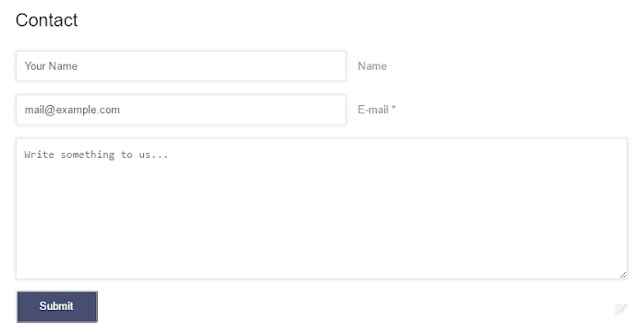 Step 3 Give your page title Contact us or get in touch whatever you desire. 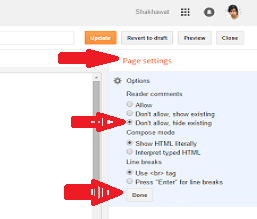 Now on the left side go to page settings option, select Readers comments Don't allow hide existing then Done. All these customize blogger contact forms has been checked and finally shared with you. If this works in your blog then just let me know in the comment box. 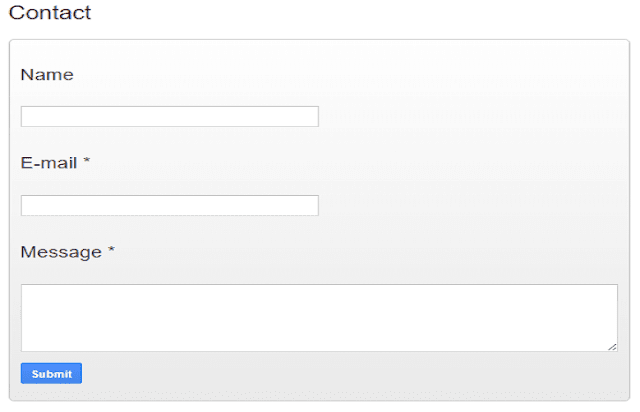 I’ve used #2 but there are giant spaces in between ‘your’ and ‘name’ and also between ’email’ and ‘address’. It doesn’t show on my phone, but it does on my desktop. Any way to remedy this? Nice widgets, I really enjoyed your post. However, how can I hide Author’s name, timestamp and comment count from the contact page?